Russia has been pitching a rival missile platform that costs half of those made by US companies, reports CNBC, which has resulted in several countries dealing with the Kremlin "despite the potential for blowback." Meanwhile, India called the United States' bluff over sanctions in late Ocotber, standing its ground in its decision to buy the S-400. One of the reasons Russian systems are generally considered less expensive than their American counterparts is because they don't include pricey ongoing maintenance. "When foreign militaries buy American, above and beyond the purchase, they are buying a partnership with the U.S. military," Andrew Hunter, director of the Defense-Industrial Initiatives Group at the Center for Strategic and International Studies, told CNBC. "And that plus the maintenance and technical assistance is a big part of the cost difference." 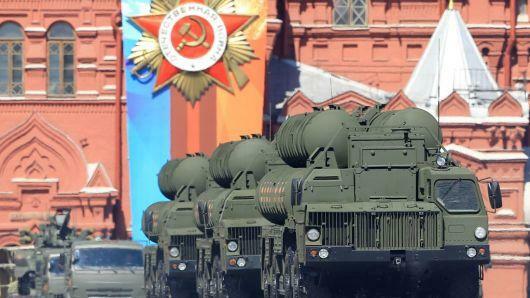 The S-400 system made its debut in 2007, succeeding the S-200 and S-300 missile systems. 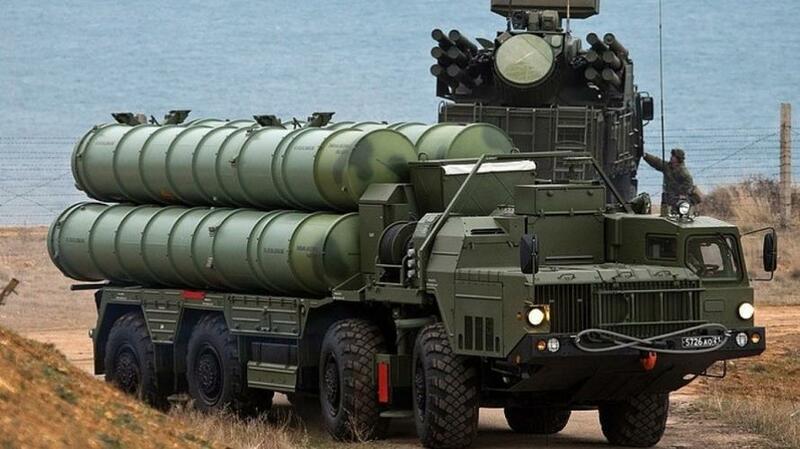 According to CNBC, "the Russian-made S-400 is capable of engaging a wider array of targets, at longer ranges and against multiple threats simultaneously," vs. US-made systems. 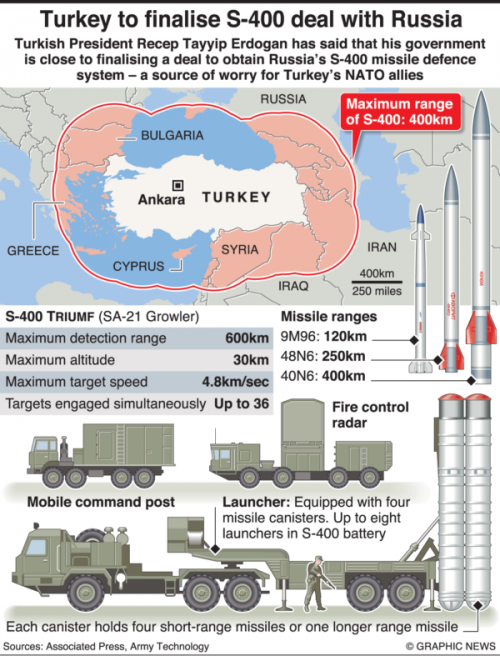 In terms of capability, one source noted that while there is no perfect weapon, the S-400 eclipses even THAAD, America's missile defense crown jewel.